All over the United States, the debate over the use of marijuana and its derivatives for both recreational and medical purposes rages on. 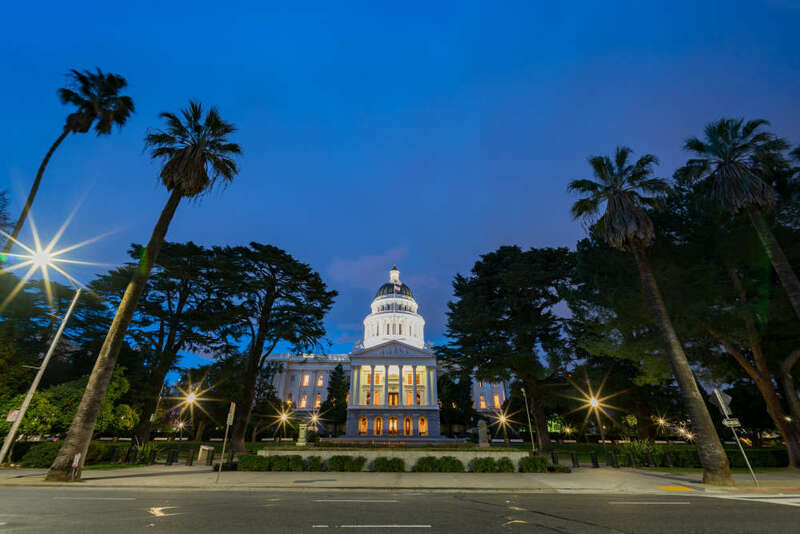 In the state of California, however, the debate was settled a long time ago, when the state legislature passed the bill known as SB420, the Medical Marijuana Program Act. This bill decriminalized in the state of California the usage and possession of medical grade marijuana for those who were in possession of a doctor’s recommendation and a valid MMJ card. Subsequent changes to the bill through addendums have made the process of getting that recommendation and card easier than ever. Today the medical marijuana industry in the state of California is the most lenient, and at the same time most respected in the country. 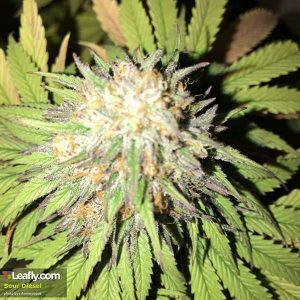 One of the best things about the program in California, is that you can get your recommendation after completing your 420 evaluation over the phone or even the internet. That’s right, thanks to the internet, you don’t have to leave your home in order to get the reliefs that you need. In fact, you usually can register, complete your evaluation, get your recommendation via email, and start buying product for home delivery in most cases the same day. The key here is to use an online doctor, and thanks to the thoughtfulness of those who drafted the legislation and subsequent amendments to it, the use of an online doctor for your 420 evaluation is perfectly legal. To get started of course you need to have a diagnosis of a condition that is on the list of approved MMJ conditions, but the other good news is that the program also allows a lot of personal discretion on the part of the physician who is making the recommendation. The way the law is worded, any doctor or osteopath in the state can make an MMJ recommendation for any condition on the approved conditions list, or for any condition that they feel in their professional opinion could benefit from cannabis therapy if that condition falls under the guidelines that have been set forth by the American with Disabilities Act of 1990. The availability to use an online doctor is great because, believe it or not, there are still a lot of doctors who have a misguided or misinformed professional opinion about the use of cannabis for medical purposes. These doctors are acting under good faith in their opposition to MMJ use, but it is usually because they have not been enlightened to the many benefits that countless patients can reap from the use of cannabis. The state sets the majority of the laws that pertain the usage of medicinal marijuana in California, but there are provisions for each local municipality can make its own laws so long as they don’t attempt to supersede the state law granting access to patients who can benefit from medical weed. 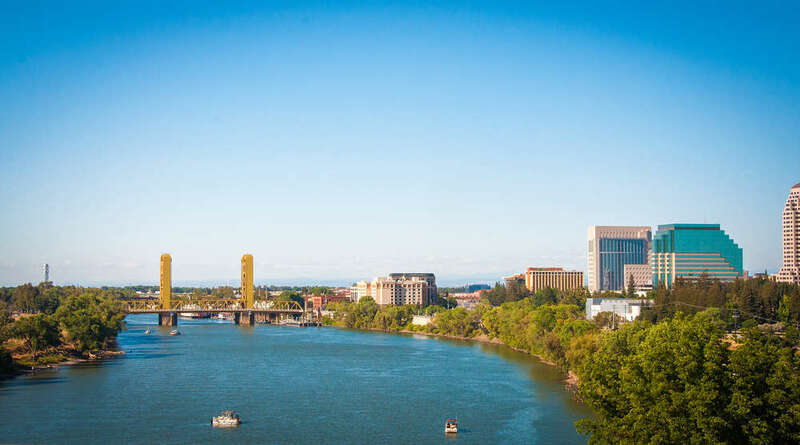 In the state capital of Sacramento these laws include the ability to cultivate up to 400sq feet of medicinal marijuana in a residence, and the ability to possess for medical usage a higher amount of weed than is allowed under the states recreational use act. The city also regulates medical marijuana dispensaries as licensed city businesses, and as such taxes are collected in a variety of ways. 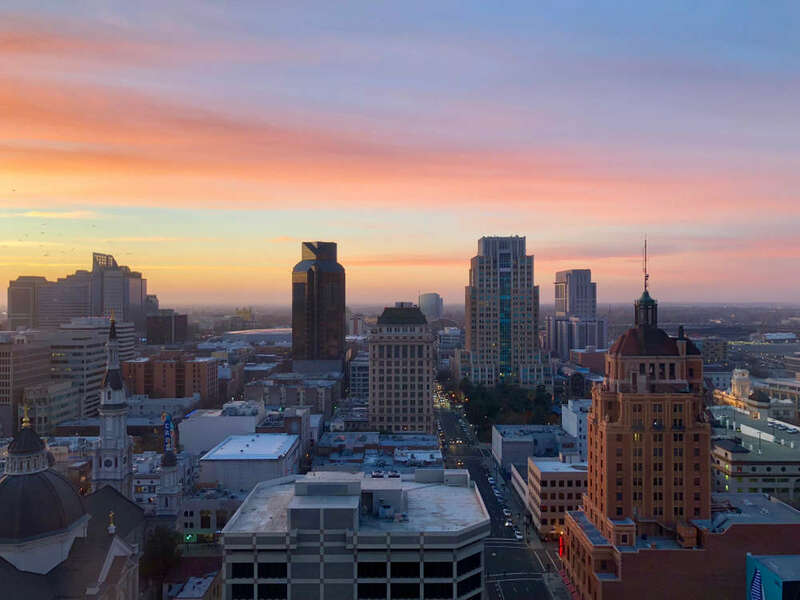 Sacramento is considered to be the third most MMJ friendly city in the state behind San Francisco and San Jose, tying for the third spot with West Hollywood, CA. The requirements to get an MMJ card in California are not high. You only need to be a permeant state resident, a U.S. citizen, over the age of 18, and be previously diagnosed by a licensed physician with one of the approved conditions that have been shown to be benefited by the use of cannabis therapy. You will need to undergo an evaluation and interview with the doctor who makes the recommendation, but this can be done over the phone, or via the internet. Requirements to possess a medical marijuana card in the state of California are very low. One has to be a U.S. citizen and be a permanent California resident. One has to over the age of 18 and have been diagnosed with a condition that meets the requirements set forth by the provisions of SB420 or which, at the discretion of the attending physician can be benefited by the use of cannabis therapy. Lastly, one has to undergo a 420 evolution and cannabis therapy interview with a doctor who will be making the recommendation and assigning the MMJ card. The good news is that thanks to amendments made to the SB420 Act, the evolution can be conducted by any physician and can take place over the phone or via internet video chat. This is just a simple list of the medical conditions that are provided for in the law, but again the physicians have a great deal of leeway in making a recommendation for conditions that they feel cannabis therapy is justified for. A more complete list and a more thorough explanation are available on several websites, the best among those being the Dr. Weedy website in their FAQ section. For more information, you can also check out the resources available on the highly respected website Leafly.com. This site is a veritable treasure trove of information about the MMJ community and medical cannabis. The state of California is one of the few in the country that allows not only medical marijuana usage but also recreational usage. The difference between these two items cannot be emphasized enough, and as a person in need of marijuana for medicinal and therapeutic purposes, you need to know only know that difference but understand it entirely. The advantage of medical marijuana is that is of a higher grade of quality and it is also strong. There are also a lot of hybrids that are not allowed for recreational sale, but are in fact designed specifically for medical usage. As a holder of a medical marijuana card, you will have access to all of the products that are available in the market, and that means you can use the ones that are designed specifically to help with the particular type of condition that you have. These are products that have been proven to be of help to people just like you, and they are not available in a recreational weed shop. As a holder of a medical cannabis card, you will also have the right to grow your own cannabis for your own personal usage, assign caretaker to assist with your weed needs such as picking up, purchases, cultivating and more, poses a higher quantity of weed, and use it in more places publicly. There are many advantages to taking the extra step in getting your 420 evaluation and your MMJ card, and you can start doing that right now, today. While some states make it very difficult to get a medical cannabis recommendation, the state of California makes it easy for any patient who needs this vital product to be able to have access to it for the relief that they have been so desperately seeking for so long. One way that you can get your MMJ card is to use an online doctor service such as Dr. Weedy. Dr. Weedy works with patients all over the state to connect them with doctors who know about the advantages and uses of medical cannabis therapy and are open to the idea of making a weed recommendation. These doctors want to help as many people as they can get the relief that they need, and Dr. Weedy is committed to making sure that as many people as possible have access to those doctors. They charge the lowest fees allowable by the state for their consultation service. Dr. Weedy’s basic package runs $24.99 a year and there are two elevated packages that offer additional features and benefits. As per state law, you will need to undergo a reevaluation and renewal of your cannabis card every year. Dr. Weedy delivers your recommendation to you in a matter of minutes after you are approved. The email that you will get includes all of the information about your statewide registration. You will need this info to buy products before your card arrives which can be a few days to a couple of weeks depending on the package that you chose. 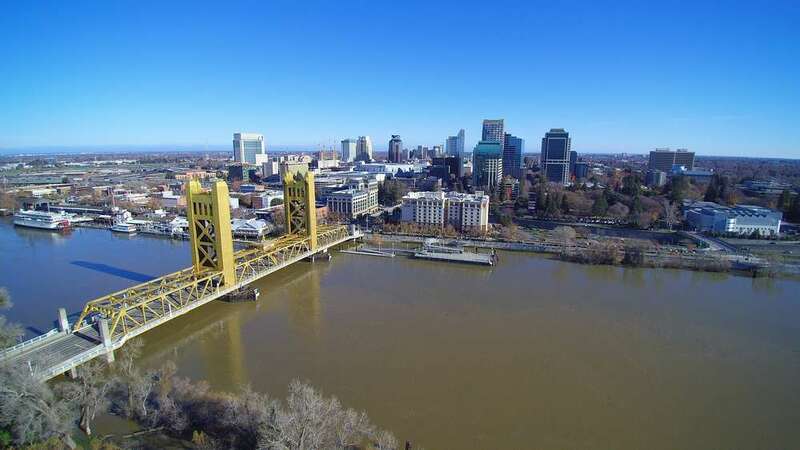 Getting your MMJ card in Sacramento is easy thanks to the fact that you can get your 420 evaluation online and have your recommendation emailed to you in minutes. Using an online doctor makes it so simple. All you have to do is go to the doctor service website, Dr. Weedy is a great one, and fill out a profile. The questionnaire takes just a few minutes and after you are done, you will be placed in contact with a doctor who will review your condition and speak with you via phone or video chat. They will tell you about the benefits and risks of medical cannabis use and how they feel it might be of help to you. Once you have been approved for cannabis therapy you will be sent, via email, your recommendation, which will immediately be placed in the state database. With this information, you will be able to begin purchasing your medical weed the same day in the majority of cases. For those who are homebound, you can even have it delivered as many dispensaries offer this option now. The service does require a small fee for processing your application and providing the medical consultation services. On Dr. Weedy this fee starts at $24.99 a year for the basic package and increases slightly if you choose a more advanced package offering more delivery options and features. You will have to undergo reevaluation every year, so choosing a provider who has low fees is equally important to choosing one who has great service and reliable reputation. Not every city is the same and not all weed is created equal. Just like with any other product or service, each place has a particular set of needs that are unique to it. In terms of weed, this can be due to the different types of medical conditions that are predominant in each locale, as well as the particular products that are available locally. Some strains are proprietary to certain collectives or specific dispensaries. Some are not popular due to cultural differences. Let’s take a look at three of the most popular weed varieties in Sacramento. 1. Skywalker OG. 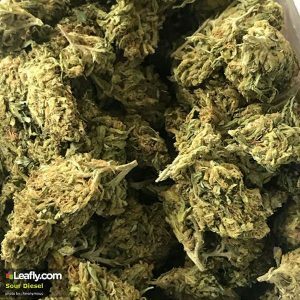 This incredible hybrid between OG Kush and Skywalker is a perfect option for those who need a relaxant to help them sleep, or a mood elevator for conditions such as depression or anxiety. Often this strain is combined with another deep sleep strain for a more relaxing and restful slumber that lasts for many hours. The lemony flavors of this strain will please the pallet as much as the effects will release the mind. 2. Green Crack. This is a wonderful stimulating strain that will brighten the senses and awaken the mind. Perfect for those who suffer from medication-induced lethargy or foggy headedness. This strain has a bright, almost floral flavor that leaves behind a sweet candy like aftertaste. The overall effect is to give the body, mind, and taste buds a burst of energizing zing that is unlike anything else. 3. Sour Diesel. This relaxing mood elevator is ideal for those suffering from depression as well as appetite issues. Not only will you feel happier but you will also have a desire to not only eat but to socialize while doing it. This is a strain that is known for helping people get back to their old selves and back to their lives. The state capital has a wide variety of things to do that are perfect companions for your medical cannabis usage. let’s look at a couple of them now. For those dealing with panic disorder or anxiety one of the best ways to spend the afternoon is on the Premium Up Valley & Castle Trolley Tour. Spend the day traveling through the beautiful Napa Valley on a vintage style motor trolley seeing the sights and enjoying the crisp clean countryside. The relaxing activity includes the opportunity to meet new people, and enjoy a catered lunch. It’s a great way to relax and chill. For those who are using medical cannabis as part of an appetite restoration program, weight gaining program, or nutritional improvement program, the Midtown Arts Food & Walking Tour is a fabulous activity to enjoy while medicated. The walking tour not only gets you to exercise, but it’s a fun way to feast your eyes and your tummy on works of art both culinary and otherwise. The tour includes several exhibit spaces and lots of eating opportunities spaced between.